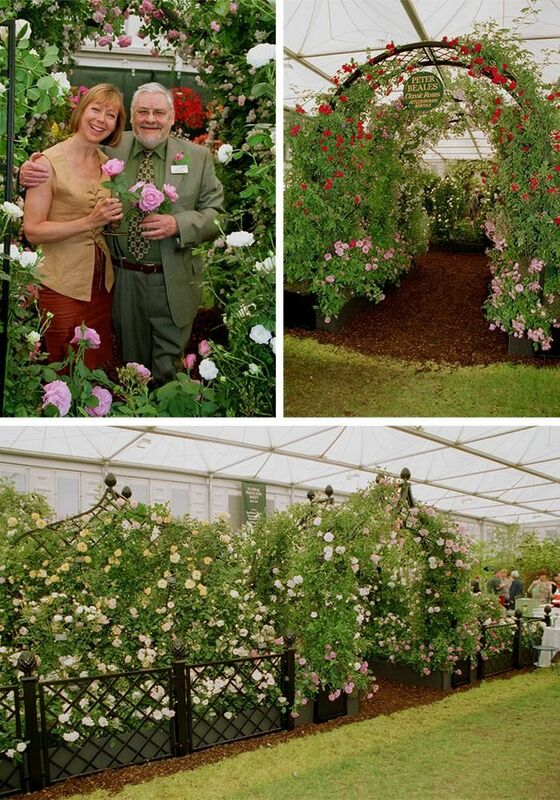 In 2002 we introduced the rose St Ethelburga at the request of The Worshipful Company of Gardeners and was launched by Jenny Agutter. It is named for the church of the same name in Bishopsgate London. Largely destroyed by a bomb it is now restored and a Centre for Peace and Reconciliation.